Recently, a student criticized other students on how terrible their photos were. I couldn't believe my ears! I understand that perhaps not everyone was meant to be a photographer, and that is understandable. Just like not everyone has the “it” to be a lawyer, doctor, yoga instructor, or what have you. But no one has the right to shoot you down for trying. And I really mean no one. My students are more illustrators than photographers, and some are going to be fantastic photographers. So, when I asked this kid how does he know if the photo is a good one or a bad one? Is there a rubric? 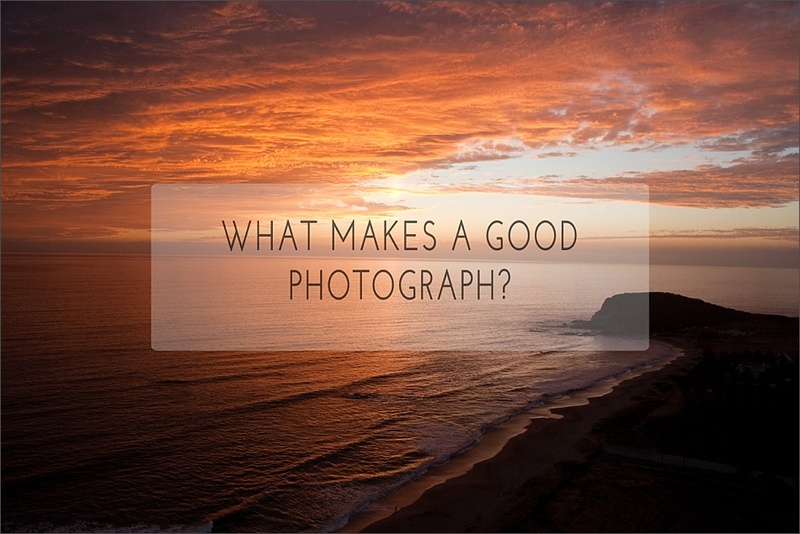 Is there only one path to good photos? The answer is NO. There isn’t. You cannot tell someone a photo is bad or good just like you can't tell someone who paints that their paintings are good or bad. What you can do is analyze and interpret what the artist is trying to say. Does having lots of noise in the photograph contribute to the overall theme of the photo? Is there more to the photograph and therefore the negative space is actually helping to understand the concept? It made me furious to hear that this kid, thankfully not one of my students, judge other artists so simply. Photography is not as simple as taking a photograph and watching magic reveal before our eyes. It takes time, training, and breaking of the rules to find a style, a voice, a theme. The point of photography is to be moved by the image. Either in a positive way or in a negative. As long as you feel something, then the artwork is doing exactly what it’s supposed to do. There are no good or bad photographs. There is just art. Let me know what you think makes a good photo in the comments below. And if you liked this post, share it with others! *click on the photo above to download because art shouldn't be kept to oneself.